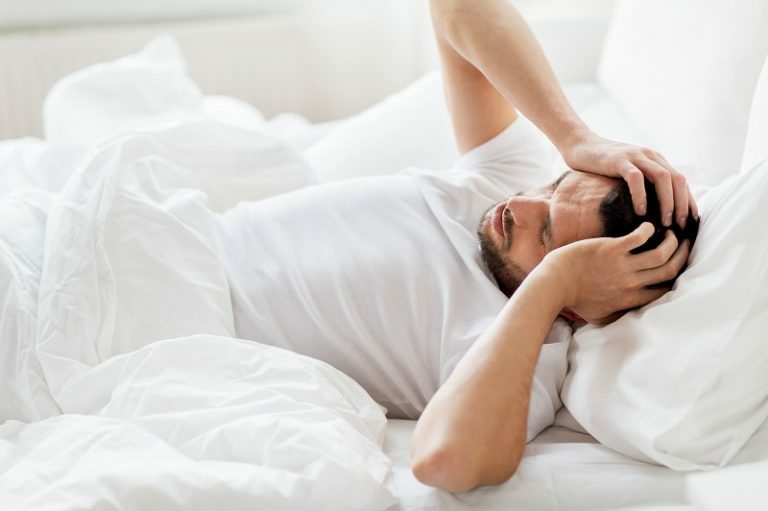 Many sleep problems, such as difficulty falling asleep at night, waking frequently at night, or waking feeling unrefreshed, have been linked to breathing and airway problems. There are solutions. Increasingly, doctors and scientists are recognising the degree to which breathing and airway problems disturb sleep. Healthy breathing habits and wide open airways maximise oxygen to the brain and body tissues during sleep, and support healthy carbon dioxide levels which also helps induce deeper, more restful sleep. Breathing retraining helps normalise breathing, and in addition provides strategies to minimise insomnia, snoring, poor sleep and sleep apnoea. Orofacial myology exercises tone the facial muscles and tongue which in turn helps support an open airway at night.